Leave no stone unturned in the Old Town of Chania with a walking tour that will make you fall in love with this historic region of Crete! Leave behind the generic tours and predictable, tourist-filled hotspots of Chania and get down to the nitty gritty of the Old Town with a tour that will help you observe the exquisite borough through a local’s lens. Experience up-close the beauty, architecture, culture and history of the town, and admire its enduring monuments. If you chose to, you can even reward yourself at the end of your walk with an authentic Greek meal! It is clear that our guide had such a great love for the town and its history! We had an excellent time in the tour; it served as a great orientation experience too. 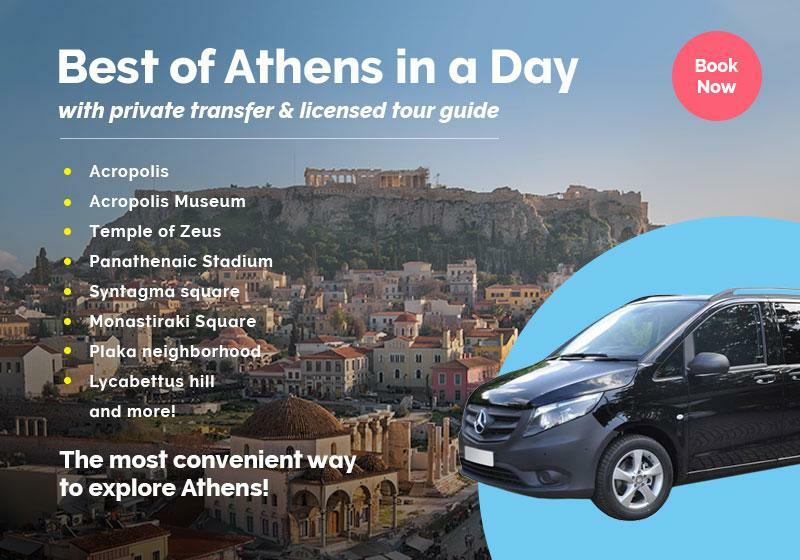 This tour offers more than a common walk around Chania Old Town’s tourist spots, both along the Venetian Harbour and within the center of the town -been there, done that even got the T-shirt! It is an expedition into the local treasures that remain hidden for the unsuspecting. Your expert tour guide will take you for a stroll along the neighborhoods and spots only known to locals, showing you monuments and buildings that reflect the island’s history and have shaped Cretan culture. The cobbled pathways of the narrow streets will lead you to the districts that the Venetians, Ottomans and old Cretans have occupied throughout the years. Passing by the bloom-decorated alleys, your guide will narrate stories from the Cretan mythology, they will provide you with information about the island’s history and traditions and help mingle with the locals. You will visit the districts, of ‘Topanas’, ‘Splantzia’ ‘Kolombo’ and Kasteli’, and climb up to the town’s high spots, where you will be able to revel in the panoramic view of the harbour, sprinkled with traditional Cretan taverns and coffee shops. We will enhance this walking tour with a dose of essential sightseeing, where you will be given the opportunity to visit the ancient ruins of ‘Kydonia’, the greatest Minoan city, and the high walls of the Venetian moats, called “Tafros”. This tour sure packs a punch! In just two hours, you will get to learn about the different civilizations the Cretan land has hosted over the length and breadth of history; you will also admire the striking architecture and get acquainted with Cretan culture and its legends! At the end of the tour you can choose to visit a favored-by-locals tavern at the additional cost of 15€ per person (drinks not included), where you will be offered a fixed menu consisting of delicious local specialties. Put on your comfortable shoes and join us on this quirky walking tour through Chania Old Town! No. The costs include a 2-hour walking tour with an enthusiastic guide!